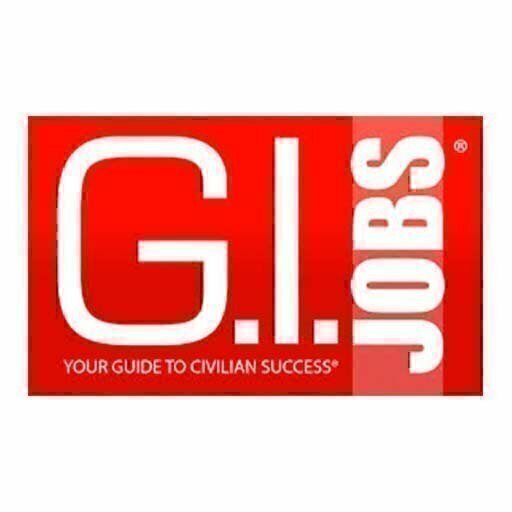 Use your military experience in these high paying computer jobs for veterans. As a military veteran you have gained incredibly valuable experience using technology during your service. Now you can apply that experience to a job in the civilian sector. Check out these high paying computer jobs for veterans. The BLS projects 18% job growth between 2014-2024 – smokin’ hot! Many positions will require a bachelor’s degree in a computer-related field. However, proven military training and experience puts you in a good place. They’re like cyber cops. They figure out ways to protect an organization’s computer networks and systems, and they’re always on patrol. These specialists are in high demand in every nook and cranny, from government to private sector companies. The BLS projects 17% job growth between 2014-2024. You’ll probably need a bachelor’s degree in computer science, as well as strong programming skills. Software systems developers develop the underlying systems that run those devices or control networks. They’re part computer scientist, part engineer and part mathematical analyst. The BLS projects 3% job growth between 2014-2024, about 77,700 jobs. You’ll more than likely need a bachelor’s degree from an accredited program to get started as a civilian in this career field. In a nutshell, they research, design, develop, test and update computer hardware. These engineers are responsible for advances in computer systems. The BLS projects 27% (!) growth between 2014-2024. Ay, caramba! You can teach yourself to code, or you can go to a code school. 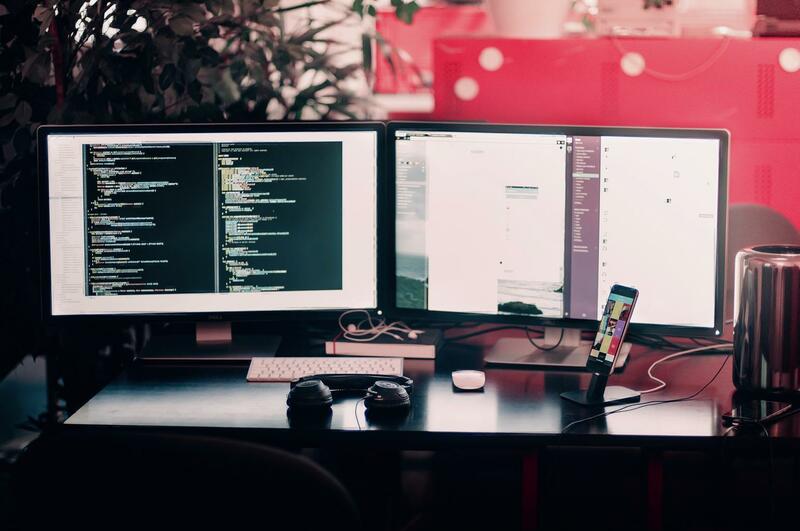 You can also earn an associate or bachelor’s degree in web programming or a related field. Web developers build and modify websites. They’re responsible for how the website looks, how it performs, how user-friendly it is, and how much traffic it can handle. Most employers will require a bachelor’s degree in computer science or related field, and experience. They develop or improve those cool apps on your phone. They also develop apps for tablets, laptops, desktop computers (yeah, some of us still use them) and other electronic devices. We've put together this list of high paying computer jobs for veterans to give you an idea of how your military experience can translate to a civilian career. Learn more about these computer jobs for veterans and get hired!